The talented ​Rana Daggubati, is one star who needs no introduction. Right from Tollywood to the national level, he is one actor who is doing diverse roles in many languages. Coming from a huge film family, Rana chose an unconventional debut and opted for a performance oriented role to enter Tollywood. He was widely appreciated as a soft spoken politician in Shekhar Kammula’s Leader. Post the film, things changed drastically as Rana was seen in many different roles and even acted with the likes of Amitabh Bachchan. 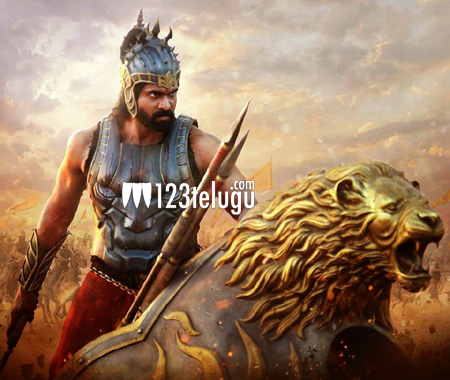 Icing on the cake happened when Rana bagged the role of a Bhallaladeva in S S Rajamouli’s magnum opus Baahubali. Right from the inception of this project, Rana became the cynosure of the entire country. As he had already done films in Hindi, Rana become the face of Baahubali after Rajamouli in the Bollywood circles. Early reports reveal that Rana has done a marvelous job and will surprise everyone with his magnificent acting skills and screen presence. Things look super bright for this lanky star who is set to become the next big thing post Baahubali as huge film offers are bound to flow in and open new horizons for Rana. To summarize, Rana would have been extremely happy if his grandfather and the legendary film maker, D Ramanaidu was alive to witness his grandson’s emergence as the next big superstar of India.